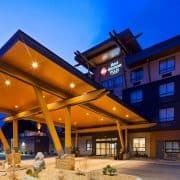 From the minute I stepped into the foyer to the minute I checked out, my stay at the Best Western Plus, Merritt BC Canada hotel was a 5 star experience. The vibrant and stylish decor made for a welcoming front entrance and lounge area. Danica, who greeted me at the front desk with a warm smile and conversation, performed a seamless check in. It was off to my room in no time and ready to enjoy my stay! 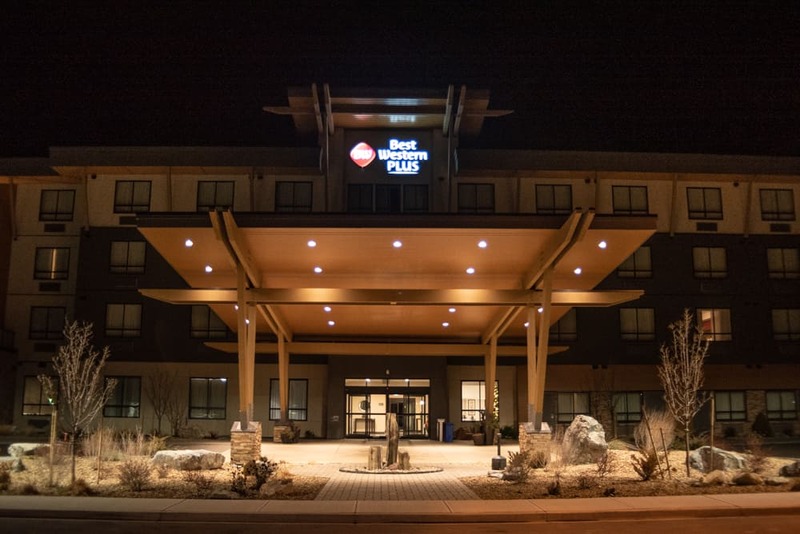 The Best Western Plus, Merritt BC is the newest and largest hotel throughout the Nicola Valley. Enjoy your stay in your choice of a one or two bedroom suite, single/double room or pet room. All rooms have high-speed wireless internet, 43 inch LED televisions with On Demand movies and single serve coffee and tea makers. In my experience, this definitely holds true! If you forget something, don’t worry. Do what I did. Drop by the Snack Bar located next to the reception desk and pick up what you need. I noticed it was open 24 hours a day and sold a variety of items including juices, soft drinks, yogurt, chips, candy, and assorted personal care items. I loaded up and headed back to my room. 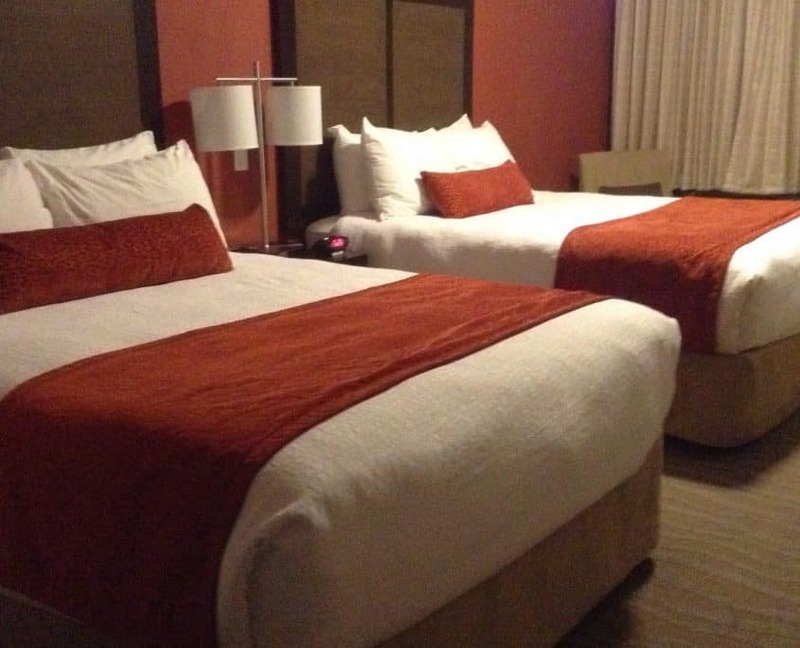 My room had all the comforts of home – comfortable bed, fluffy pillows, warm comforter, and plush towels. Even the hand cream was worth writing home about! The best feature is how quiet the room was – something I can honestly say is not a feature in most hotels. 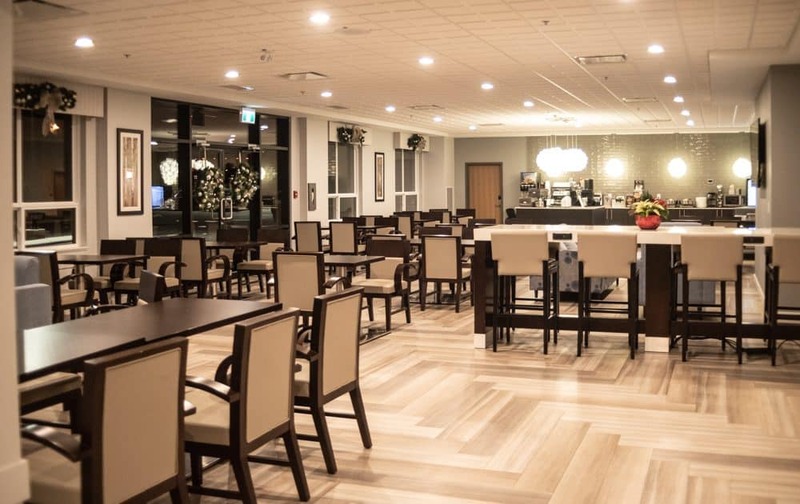 There is nothing like a good breakfast to start your day and the Best Western Plus, Merritt BC serves up a meal fit for a King! The hot entree’s were impressive indeed. There was bacon, sausage, eggs, waffles, toast, muffins, bagels and pastries! Also there were continental breakfast items such as yogurt, fresh fruit, juices, coffee and tea. And many more items to suit most dietary needs. The breakfast/lounge area is a great gathering room any time of day. Pockets of varied seating are great for visiting, reading or just watching TV. It is by far the largest breakfast/lounge area I have ever seen in a Merritt BC Canada Hotel. With a wide variety of restaurants and lounges located nearby, guests never have to go far for a good meal. Pets are not just accepted at this hotel, they are welcomed! 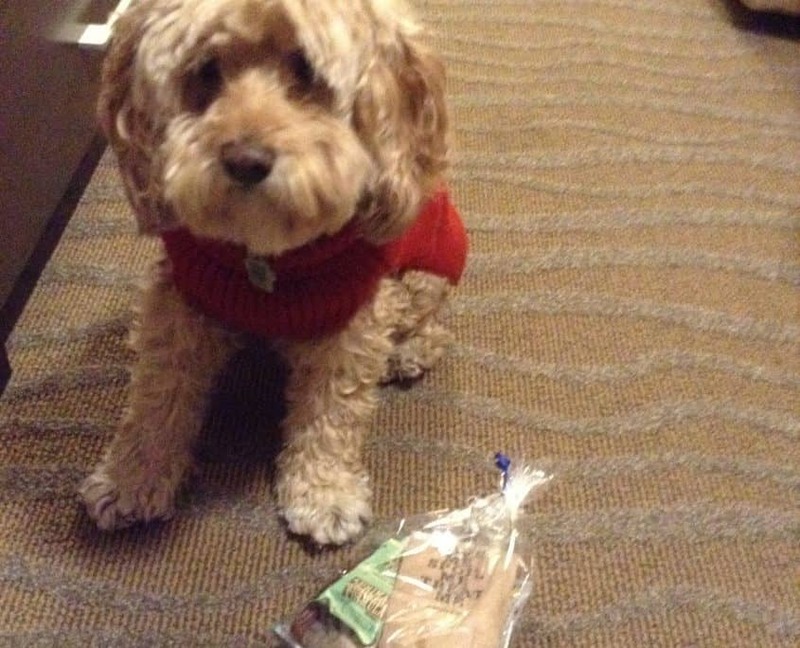 Of all the Merritt BC Canada Hotels the Best Western Plus is a winner at planning well thought out rooms for pet stays! 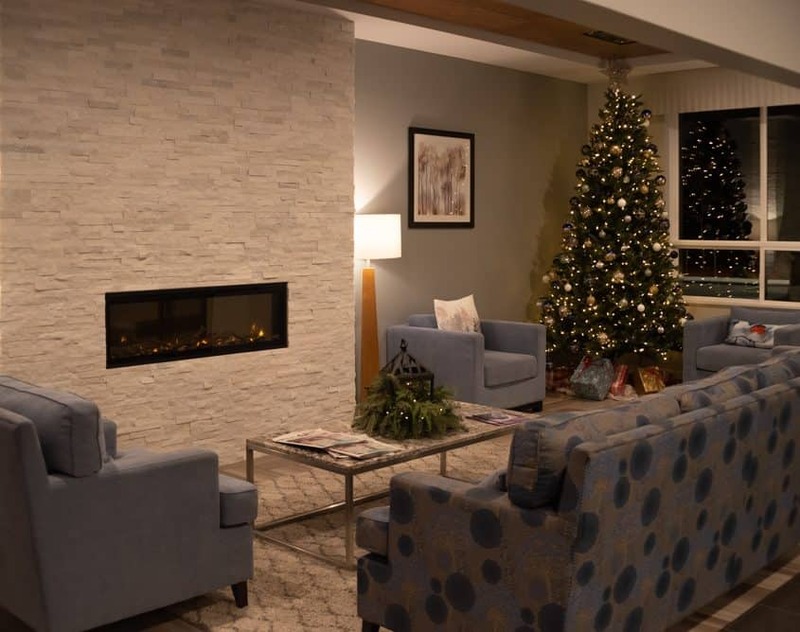 Pet rooms have two entrances – one leading to the lobby and the second to the outdoors. Indeed this is the best hotel I have stayed at with my dog Bailey!! Bailey guarding his doggy treats! 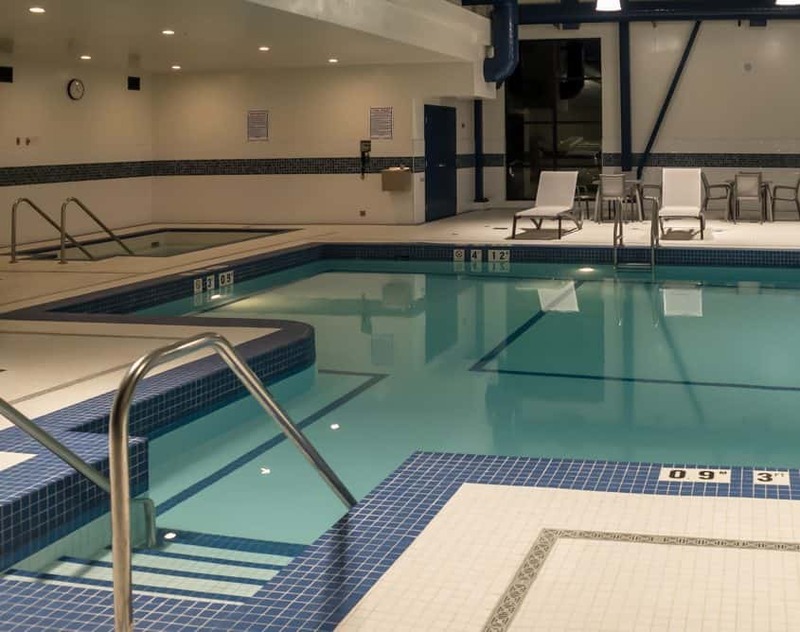 This Merritt BC Canada hotel accommodation is ideal for business professionals and for hosting large group functions by way of their professional meeting and conference facilities. 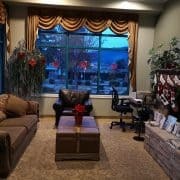 The Sagebrush Room can accommodate up to 65 people. It is ideal for meetings, social functions or events. 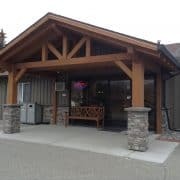 Best Western Plus, Merritt B.C. I am very passionate about my community and pride myself in being a great Ambassador. 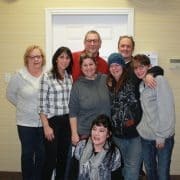 Young or old, visitor or resident, I love to hear everyone's story!